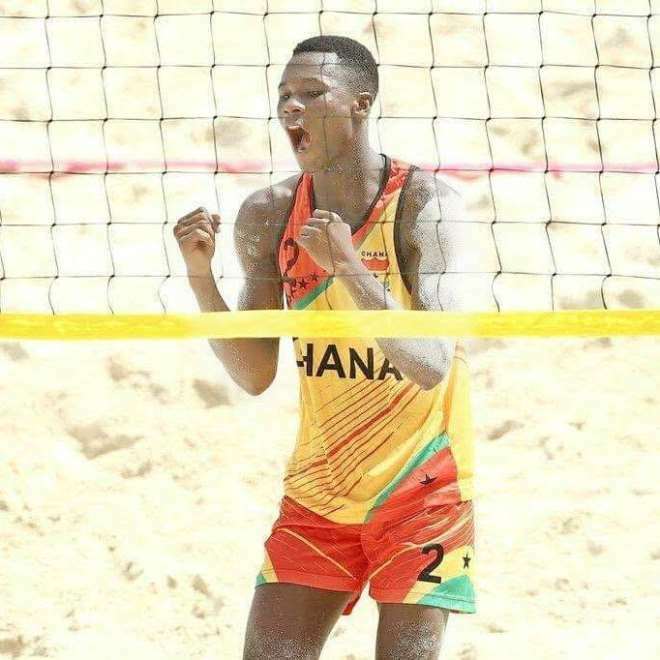 Ghana’s Beach Volleyball top players, Kevin Carboo and Eric Tsikata are sad as their hopes of competing at the elite African Championship in Egypt to gain points and also qualify them to the Tokyo 2020 Olympic Games have been dashed. 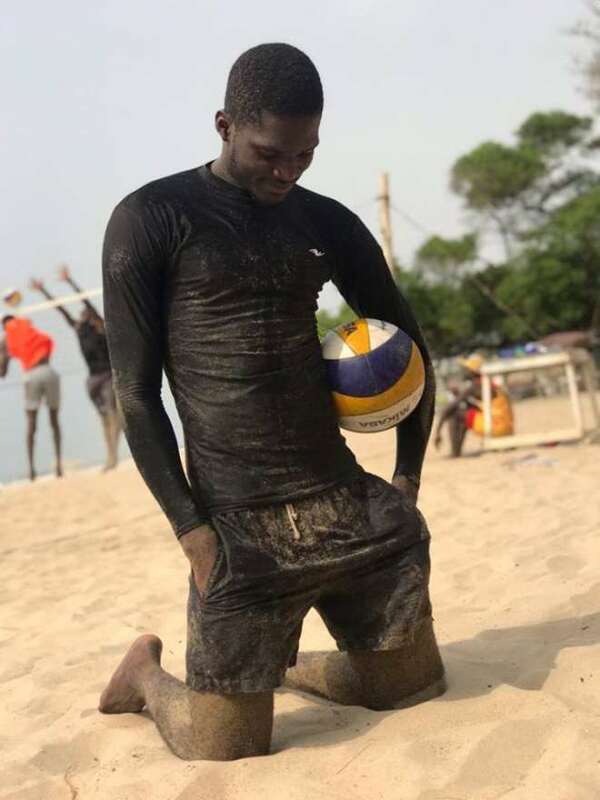 According to amazing Beach volleyball player Carboo Kelvin, a silver medalist from Algeria, where they participated in the All African Games last year said the Ghana volleyball Association disappointed them, because they have been training none stop to go to Cairo for world championship qualifiers U21, only to be informed at the last hour that there is no money for the trip. He said the announcement has affected him morally, physical and spiritual as they have prepared and planned very well. “They told us so many stuff which so bad....we were disappointed on the departure day to Cairo, We trained throughout the 2 months with no T&T for players. You see we are just players we can't do that sponsorship stuff, the Administration needs to work on them or?” he said. Meanwhile, the president of the Ghana Volleyball Association, Paul Atchoe is in Cairo, as an official / Supervisor for the event. 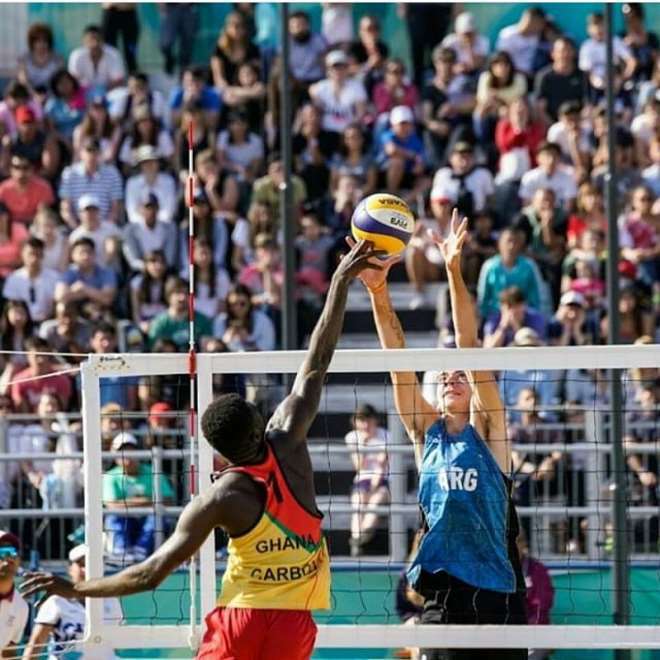 The players were at the Youth Olympic Games where they placed fourth, and the Commonwealth Youth Games also. 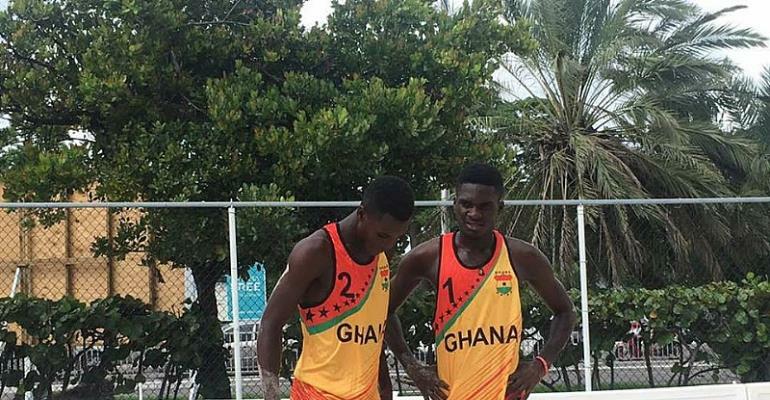 They are medal hopefuls for Ghana, however, due to lack of financial support, they could not make it, so they are thinking of whether to continue training and playing or look for something else to do as their education is also important.